Know your health, get fit and drive safe. 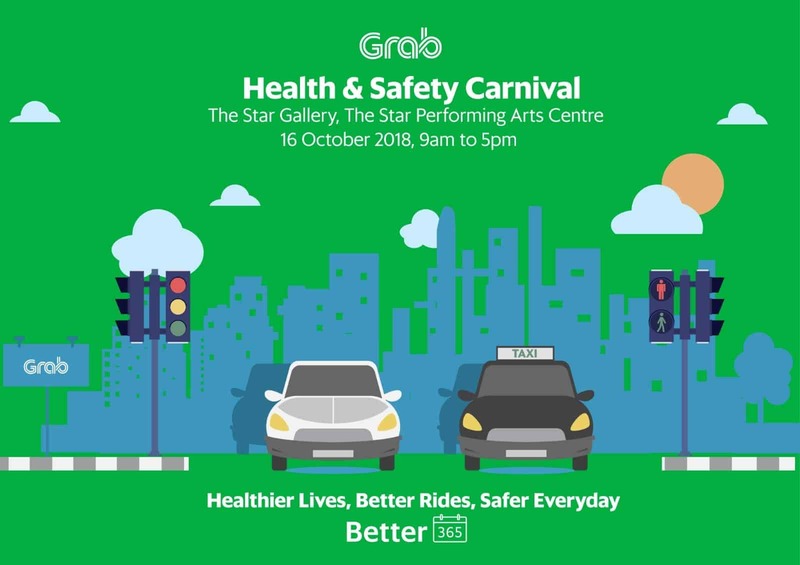 Join us at Grab’s first-ever Health and Safety event for our driver-partners and delivery-partners! We’ve lined up a series of FREE and FUN events just for you. So what do we have at the carnival? FREE Health checkup and blood test (hypertension, high cholesterol, high blood sugar) by Health Promotion Board for Partners who are Singaporeans/PRs above 40 years old. What if you’re below 40 years old? Early birds who sign-up take home the latest heart-rate monitoring fitness tracker. Chiong ah! Do you know what a Stretch Band is? You’ll get one if you join in the FUN and move your body with us as we learn from the pros. 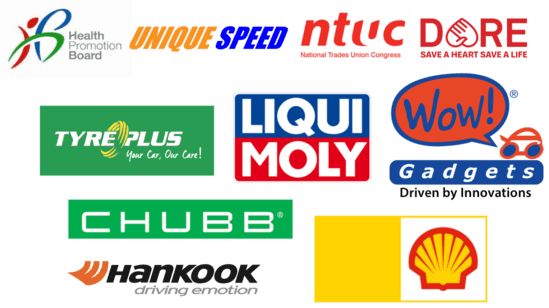 Let us help you look after your car with FREE vouchers and massive discounts our partners such as Shell,Hankook Tyres, TyrePlus, Liqui Moly and Wow Gadgets! But…. We’ve got a lot more stuff for you that day, so come on down with your Grab kakis and see for yourself! Psst! We have goodie bags for everyone. Don’t say we bojio. 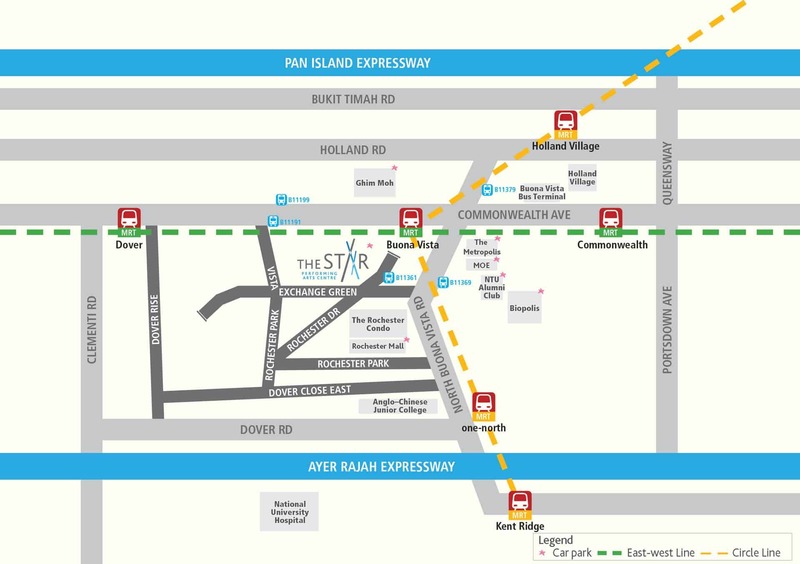 Alternative parking is available at Rochester Mall, Ministry of Education (Singapore), The Metropolis, NTU Alumni Club, Biopolis and Fusionopolis. As an everyday app that serves your daily needs, ensuring your safety and security in every experience with us is our top priority. Whether you’re going somewhere, paying for a meal, or ordering in, we’ll always be there to protect you, every step of the way.